Severe thunderstorms hit Central Vermont on July 19, 2015 causing flash flooding on the Great Brook. The floods and associated debris causes major damage to the transportation network. 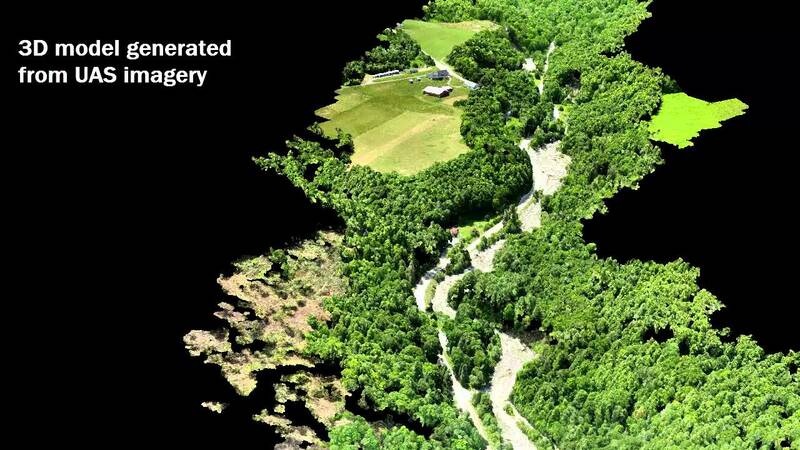 On July 21st the University of Vermont’s UAS team deployed to Plainfield, VT to map the damage and the changes that have occurred in the Great Brook. Posted in GIS and tagged 3D, GIS, mapping.